Our core business is business aviation. 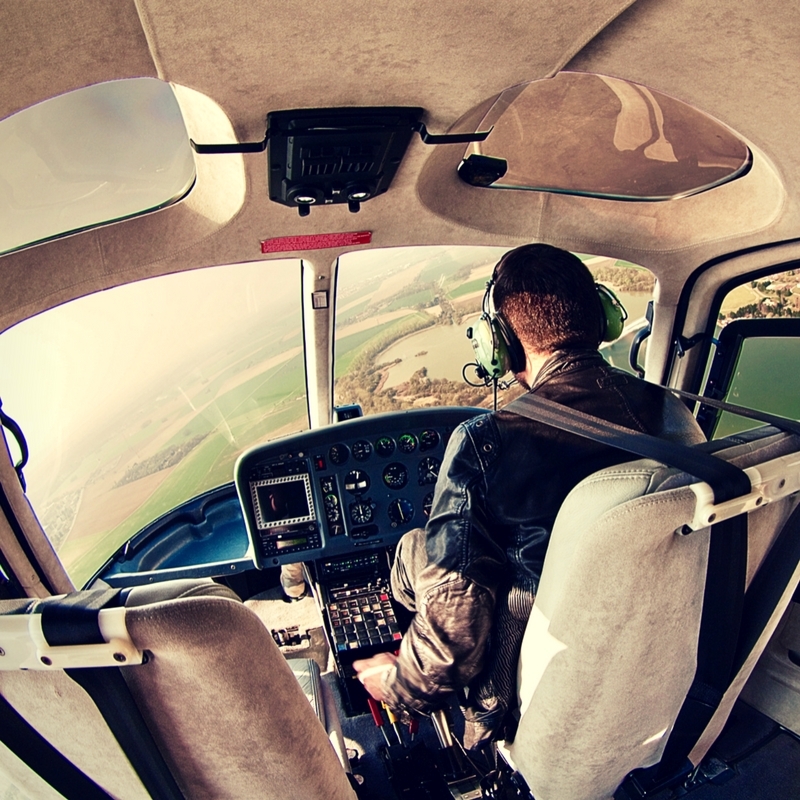 We are specialized in the organization of VIP flights by helicopter and jet. It is with pleasure that we put at your disposal our know-how to plan your trips by offering a high-end service, where we take care of every detail of your trip. 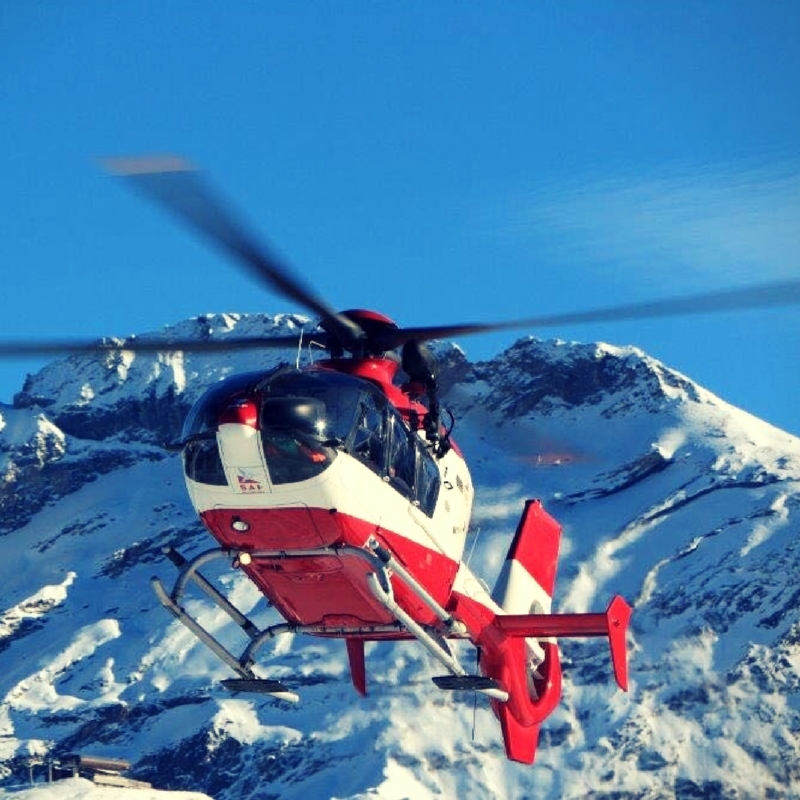 Our knowledge of the market, allows us to offer you the right helicopter solutions according to your needs. We are used to dealing with unforeseen events and we perfectly master all the possibilities of air transport (short, medium and long range) as well as the specific requirements of this universe. We arrange all the details of the flight ourselves, so we are sure to ensure the best results. 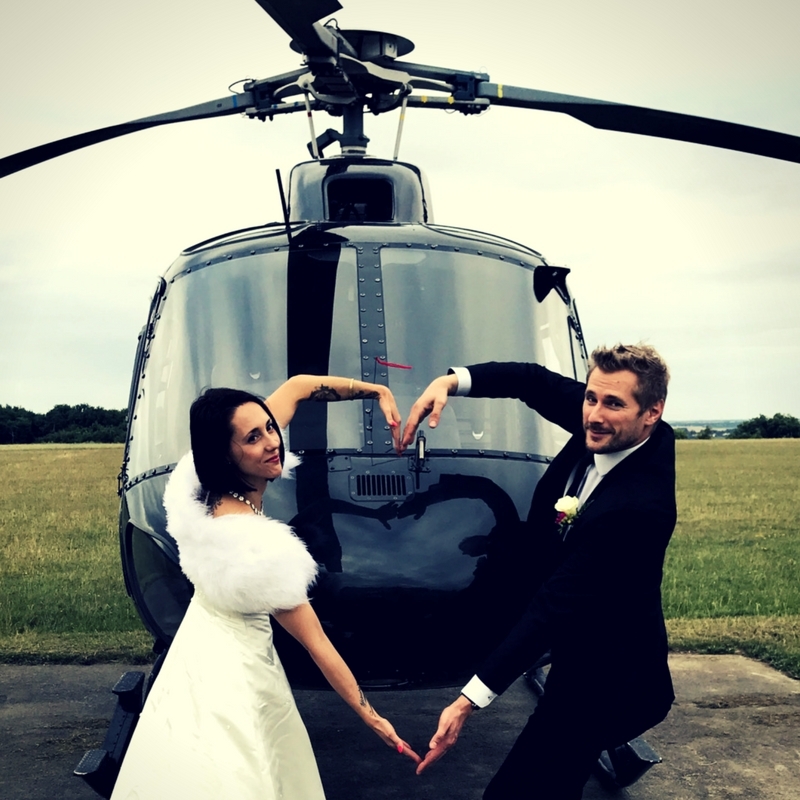 VIP helicopter rental in Paris and the whole of France. Flexibility, availability, solutions, VIP service, are commitments we make to our customers. Shooting, photos, filming, cinema, news, we offer a wide choice of helicopters to realize your projects. Treat yourself to the grandeur of the sky for your events : add a touch of air in your incentive, product launch, seminar, etc …. a personalized and tailor-made offer. Find us for the winter season in the Alps. We will answer all your requests.